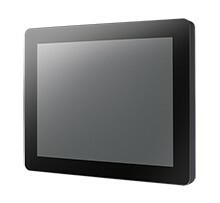 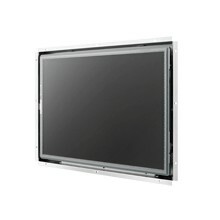 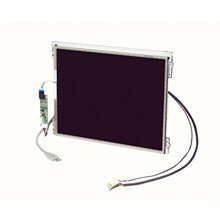 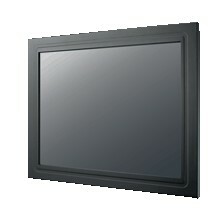 Advantech Digital Signage Display series provides DOOH and professional monitors designed especially for digital signage applications. 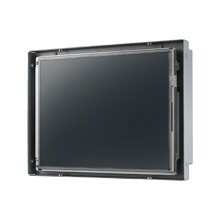 Our professional monitors provide touch screens with large-formats, and rugged enough to withstand the constant interactivity inherent in public access venues. 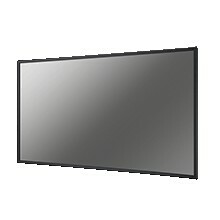 Designed for all digital signage applications, Advantech Digital Signage Display offers a longer life and a richer digital signage experience.